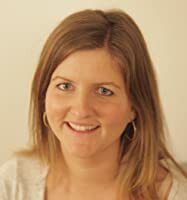 Tasha knows that she should count her blessings: married for eleven years, mother to three healthy children, she should be content with her lot. However, feelings of frustration have settled over her like a dark cloud. Despite living under the same roof and sharing the same bed, Tasha has never felt so distant from her husband, Charlie. She feels worn down by the mental load of motherhood, drowning in the never-ending chores that keep the family and household afloat. Most of all she worries that her once happy marriage is slipping away from her. Tasha longs for something to change, but when change comes calling will it really be the answer she was hoping for? And is it possible to fall in love with the same person twice? 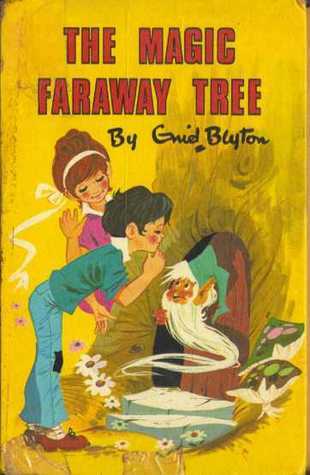 Enid Blyton’s The Magic Faraway Tree. It was one of my favourite books. I adored the characters and remember being thrilled at the thought of these magical lands at the top of the tree. Probably Bridget Jones! I just absolutely loved her, and still love her now. I wrote this book on maternity leave, starting it when my daughter was 3 months old and finishing the first draft when she was 9 months old. It was a bit of a whirlwind, but I enjoyed the challenge of juggling having a newborn and my writing. I actually loved having something that was just for myself, to escape into the imaginary world that I was creating while my daughter was asleep. Absolutely. I sometimes cry when I write or reread emotional scenes. I think it is really important to feel that connection, though it often surprises me just how strong it can be! I took this picture in December 2010, when I was living in Rwanda. I spent six months volunteering with an incredible charity called Rwanda Aid in the South West of Rwanda. Just before Christmas, I travelled up to the Virunga National Park to see the gorillas. It was a once in a lifetime experience, and one that I will never forget. This huge gorilla brushed right past me before collapsing in a sunny spot, arms behind his head, sprawling out to digest his lunch! 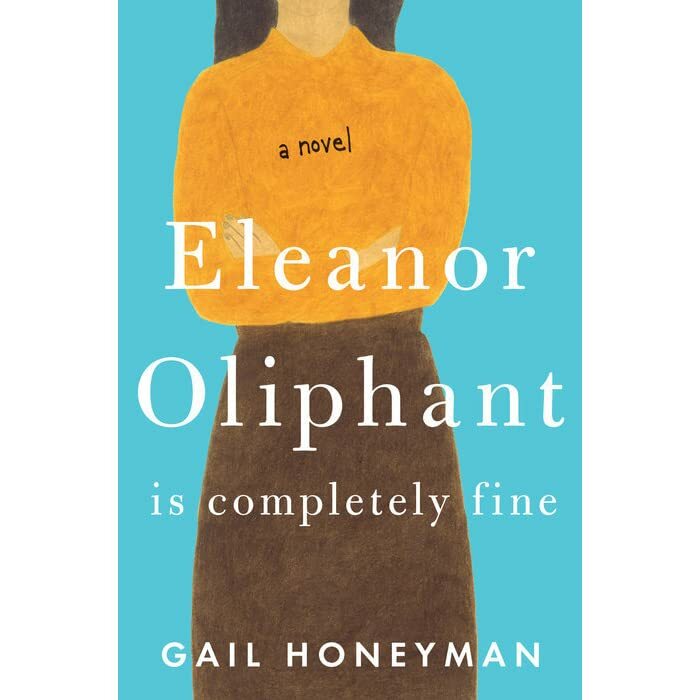 Eleanor Oliphant is Completely Fine. I really loved this book and was completely drawn into Gail Honeyman’s wonderful writing from the first page. I can’t stop loving you by Ray Charles. Yes. I love women’s commercial fiction. I do read other genres too but this genre has always been my favourite. I’d want to know everything they enjoyed about my book and anything I can work on to improve for my next novel. I am currently writing my fourth book, which I am very excited about. I recently saw gorillas in Uganda and agree it is an amazing experience!